Recycling trucks, dump trucks and racers - oh my! Super lineup of baby's first vehicles that are as safe as they are fun. Zoom, swoop and fly! 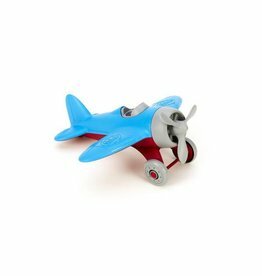 The Green Toys Airplane in blue is just the thing for budding young pilots! Zoom, swoop and fly! 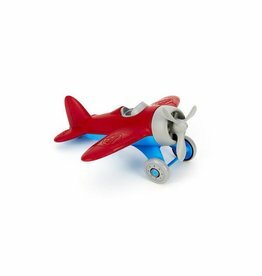 The Green Toys Airplane in red is just the thing for budding young pilots! The Green Toys Construction Vehicles Set is perfect for sharing! 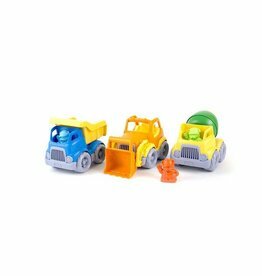 Includes a dump truck, mixer, and loader and 3 friendly worker characters to drive them!